The first post is supposed to be catchy, right? So that you get hooked? Well, I guess it’s not my case because I have no good story about why I chose Parés Baltà to be the first brand to write about. It was a very random choice but I had a great time visiting them! The old manor, Can Baltà, is located in Pacs del Penedès. You spot it as soon as you get into the village! I bet we all have friends that can’t be classified and that’s how I see Parés Baltà. With a quite classical beginning, they kept changing in order to adapt to new times and trends. I’d sum the winery up in these 4 words: FEMINIST, ORGANIC, HORNS, AMPHORA. ORGANIC: As mentioned before, Parés Baltà converted to organic and biodynamic viticulture in 2004 and now they use a variety of curious methods to protect the vineyards. They have a flock of sheep to help fertilise the vineyards and bees for the pollination of the vines. While organic viticulture means that the vines are grown organically, that is, without chemical intervention, biodynamic viticulture is based on ecological and spiritual principles. For instance, in Parés Baltà they use the moon calendar by Maria Thun (a leading authority in biodynamics). HORNS: One of the techniques used in biodynamics is burying in the soil cow horns full of manure. Don’t ask me why, go to Parés Baltà and they will gladly tell you about it. As said before, Parés Baltà offers a great variety of wines: Microcuvées, Origen, Cava (7 cavas) and R-Evolution. Microcuvées: 12 wines which express their terroir and microclimates, the number of bottles is very limited (some of them are less than 500 bottles). Mas Irene 2014. French varieties Cabernet Franc and Merlot. For those who love a bold spiced red wine. Origen: 4 wines which can easily adapt to any taste. 1 red, 2 whites and 1 rosé. Honeymoon 2015. Very smooth, fruity, honey. I always recommend it to my friends who prefer sweet wines (but note that it is not sweet). R-Evolution: 6 excellent wines mainly produced with classic grapes from the Penedès region, which are also widely used in Catalonia: Xarel·lo, Parellada and Macabeu (often called “viura” in Spanish). 2 reds, 3 whites, 1 rosé. Calcari 2015. Xarel·lo, considered the Penedès grape variety par excellence. It was my favourite wine! I personally love this variety, so different from the rest. Indigena 2013. Grenache (not originally Catalan, but widely used in Catalonia). 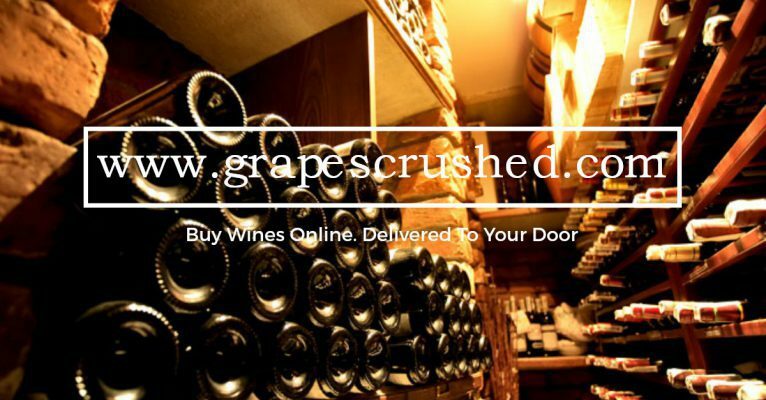 You can purchase the wines on their website (they ship almost everywhere) or here. Let me know if you have already been there or tried their wine!